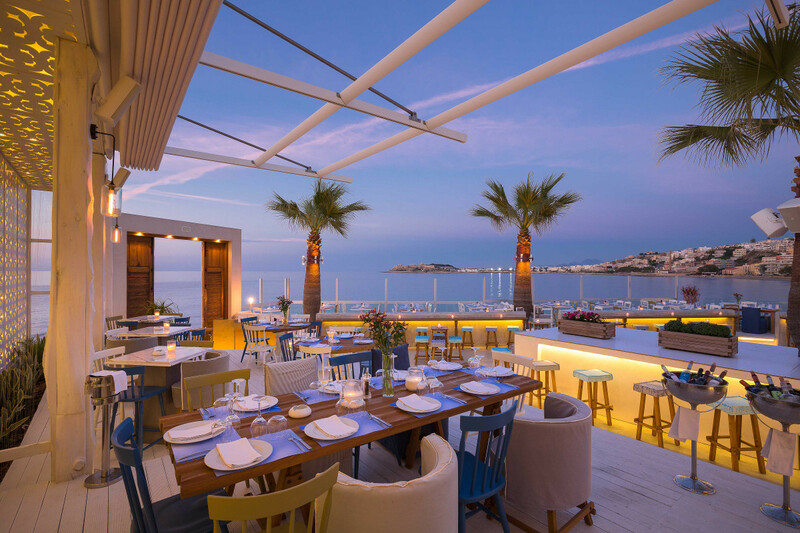 Located on the edge of the sea and in the center of delight, the recently renovated Cavo Restaurant is destined to stimulate the senses and to offer the most complete dining experience, along with entertainment and fun. 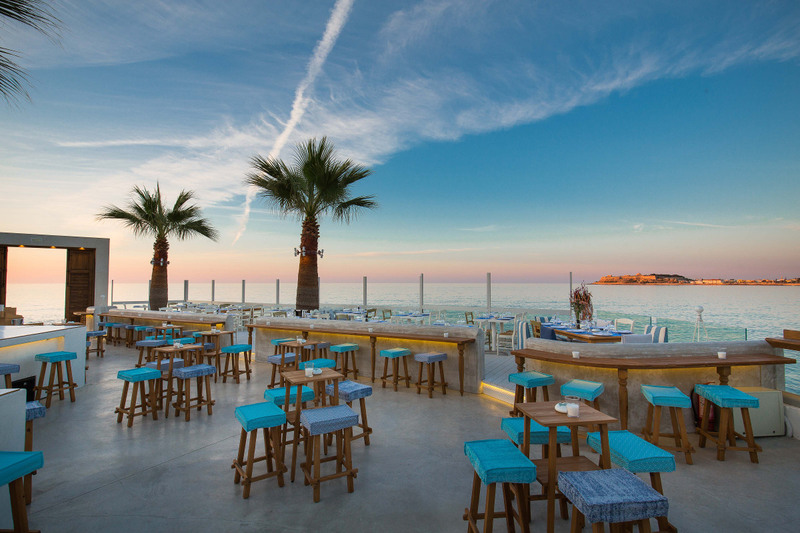 The island of Crete is blessed with an evocative coastline anda picturesque environment. 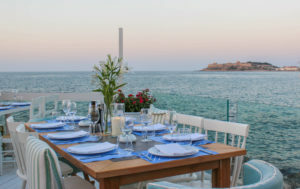 Cavo Restaurant lies in one of its most idyllic settings, with a view of the Aegean Sea and the lovely town of Rethymno. Here, the eye relaxesbefore the endless blue and the minds meditate upon the history of the place and the uniqueness of the traditional urban architecture. 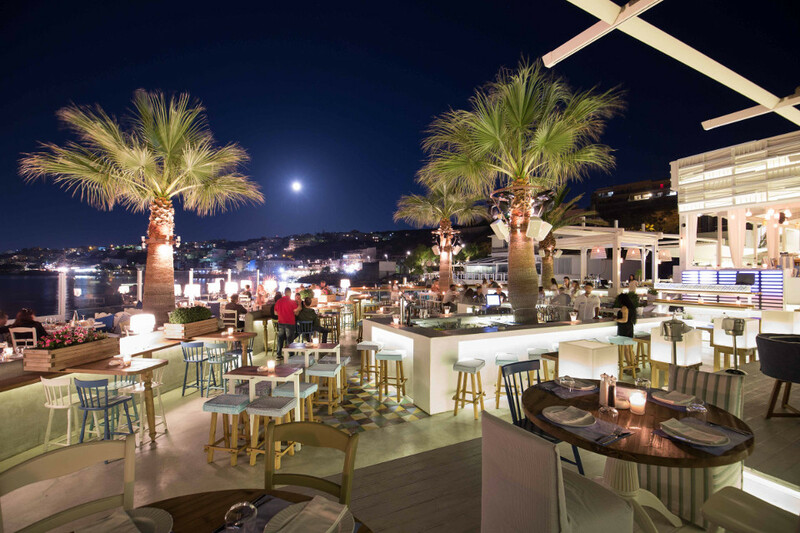 In perfect harmony with the surroundings, the stylishness and the elegance of the place are reflected in every detail, preparing the customer for the even more capturing experiences that will follow. 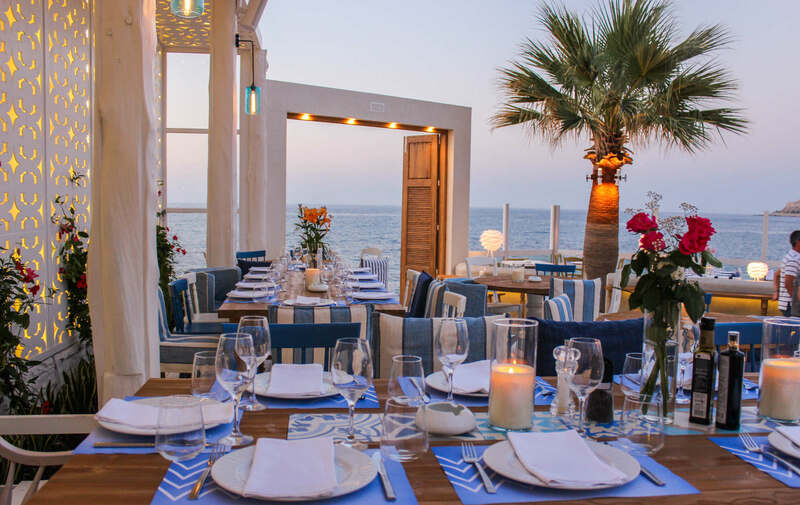 In Cavo Restaurant, socializing begins early at noon with wonderful creations of Mediterranean meals, and continues until late inthe evening with a magnificent dinner, while each moment is accompanied by the ideal background music. 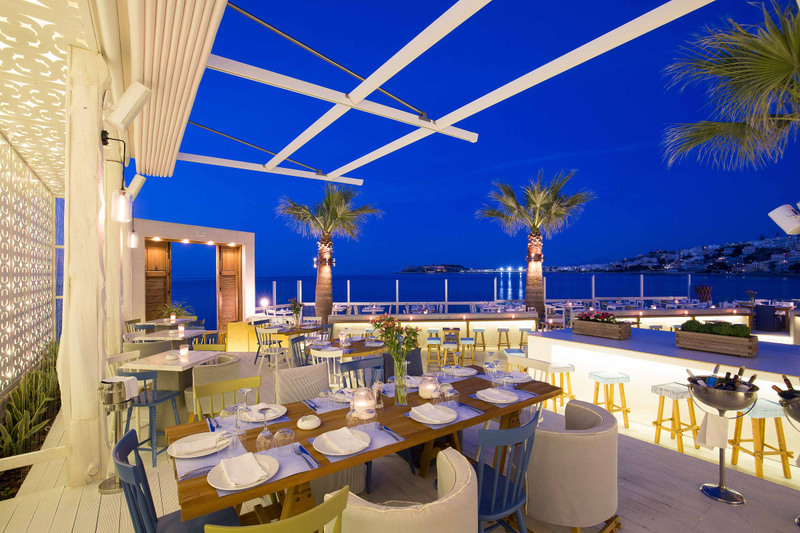 Cavo is a fascinating meeting point for coffee and drinks throughout the whole day. Late at night it remains an ideal place forsocializing that offers imaginative cocktails and pure drinks, with the sounds of contemporary Greek and international music. Whether alone or withfriends, whether in private or at business gatherings, here you will feel that our one and only concern is your absolute satisfaction. 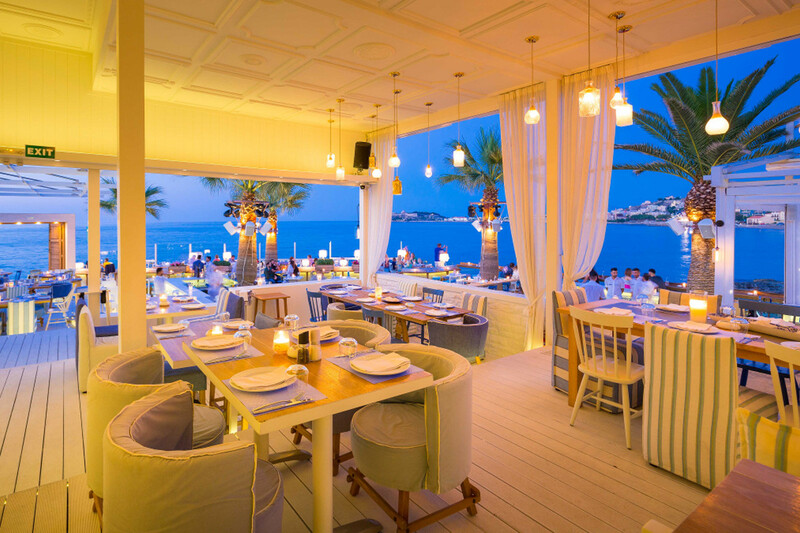 In Cavo all day and all night the air is fullof the smell and the breeze of the sea. 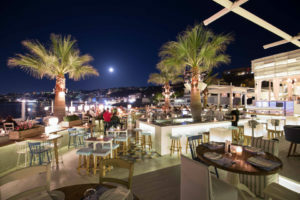 This is a place that respects the senses and reflects the unique Cretan hospitality. True friendly attitude, deep respect for the needs of all our guests, commitment to high quality: These are the key elements in anything we do, in order to provide a unique experience of enjoyment and recreation. 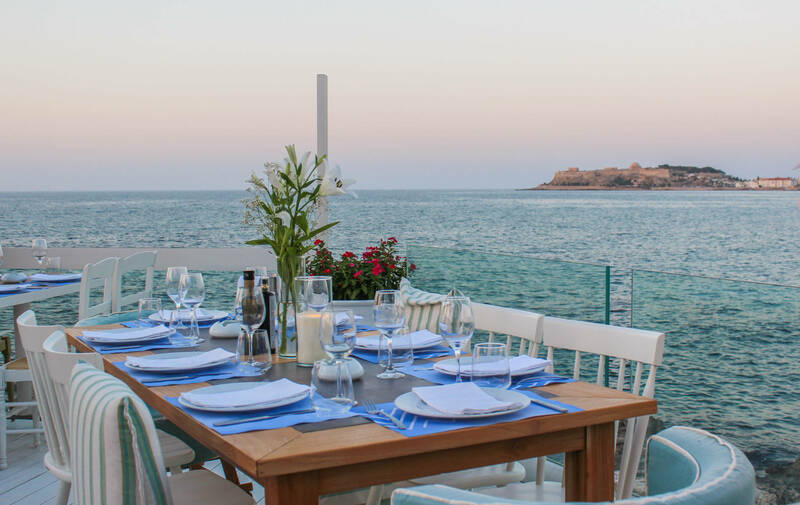 If you enjoy being spoiled, you are welcome.We guarantee that Crete, Rethymno, and Cavo will remain forever engraved in your memory and in your heart. We invite you to taste the true flavor of Crete!